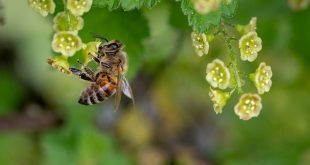 In this article, we’re going to be talking about how you can set up your own beekeeping business, and therefore we’ll be providing a step-by-step guide on how to start a bee farming business, from learning about bees themselves so that you’re more prepared to deal with them, because you’ll be wanting plenty of them. Next, we’re going to be discussing potential legal and proper neighbourhood etiquette when it comes to setting up a beekeeping business. It’s important to make sure that your local state/council is aware of your ambitions to start a bee farm business, as they may have specific requirements that you need to follow and abide by. Additionally, it’s only fair to inform your neighbours so that you can come to an agreement before-hand, to ensure they’re aware and stay safe. Next, on the list, we’ll be discussing the beekeeping equipment that you’ll need to ensure that your bee farm business runs smoothly whilst also making sure that you and your colleagues are practising beekeeping in a safe environment. After that, we’ll be talking about the different types of beehives that exist and the potential advantages and disadvantages from an efficiency standpoint as well as from a spatial standpoint, after all, if you’re looking to produce a lot of honey for your business, you’re going to need more bees and more hives to do this, so having a strategy from the offset is an important aspect of starting your bee farm business successfully. Finally, we’ll be talking about getting the bees themselves. Now, there are several places in which you can get bees, so we’ll be discussing all of those options within this section. Ok, so let’s get to it, let’s answer the question on how to start a bee farm business? So the first and most important step in starting your bee farm business is to learn how to keep bees. Now I’m going to assume that you’re living in the USA, but even if you’re not, and you’re based in another country, the same advice will apply. Now, it’s important to note, that I am not a legal adviser, so you’ll need to seek legal advice from an accountant for this. But setting up a business usually requires that you are either a sole trader, LLC or some other legal entity depending on your situation, projected revenues & profits, etc. An accountant will best advise you on the most appropriate legal entity to suit your situation. However, not only this, but your state and local council will also have legal requirements that you will need to abide by when it comes to specifically setting up a bee farm business. We advise that you find your local beekeeping association, as they will be fully aware of the most up-to-date information and laws, and thus will be able to advise you. Not only this, but beekeeping associations are fantastic places where you can meet other beekeepers and beekeeping business owners, to get nuggets of useful information from. Beekeeping equipment encompasses the physical tools and supplies that you’ll be using to set up and run your bee farming business. With that being said, the equipment that you decide to purchase will ultimately play a large part in determining how efficient your business is, after all, there’s only so much a beekeeper can do with his bare hands, and thus the quality of your bee tools will help streamline your efforts. I hope that you can now see how vitally important it is to choose high-quality bee farming equipment. 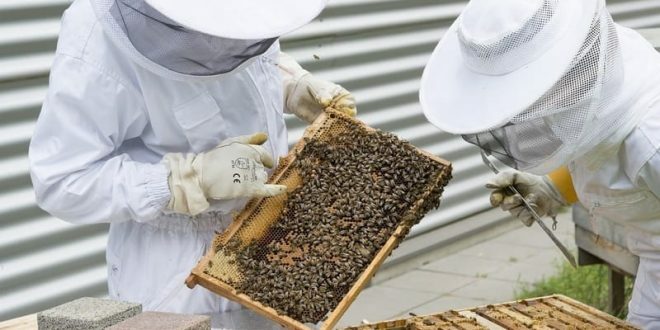 There are several types of beehives available, from the more commonly used Langstroth beehive, through to the Top-Bar Beehive and the less commonly used Warre hive. We recommend using a Langstroth hive, as they are more commonly used in beekeeping, hence you can find more brands that manufacturer them, and more reviews & ratings from customers who use them. 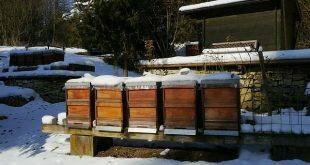 Therefore, you’ll be able to make a more informed decision on which is the best one for your needs… We actually have a guide on the best beehives for sale which you can take a look at. Additionally, certain Langstroth beehives can be stacked, which means that you can save space by expanding the hives vertically instead of horizontally. Some people also like automated honey hives, which will automatically take honey from the frames and have it ready to access at the turn of a tap. We have a guide available on the best flow hives for sale, which you can take a look at here. Now, what if you’re looking for a done-for-you beekeeping kit, which includes the beehive and all of the tools that you’ll need. If you’re not looking at shopping for every single hive and tool individually, you can find a number of beekeeping kits which include a hive and all/or most of the tools that you’ll need to get your bee farming business started. For our guide on the best beekeeping kits, take a look at it here. A beekeepers suit is used to protect your body from stings, and therefore making sure that you get the best one out there, which is both comfortable, lightweight yet provides quality protection is of the utmost importance. 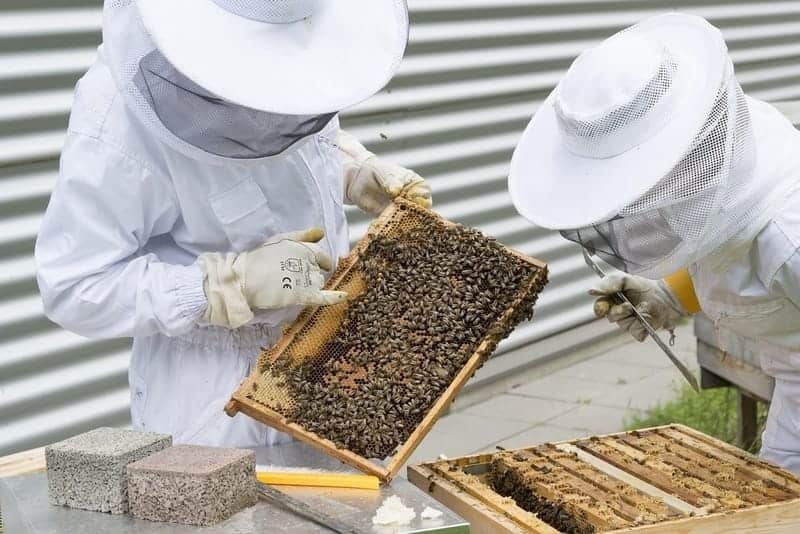 If you’re looking at purchasing a bee suit, we’ve featured an article on the best beekeeping suits available on the market in 2019. As you probably can tell, a honey extractor does exactly what it says, it simply extracts honey from your frames. They come in two forms, manually-operated and electrically operated. Now, if you have an auto-flow hive, you won’t need to purchase a honey extractor. But for all of those with a traditional Langstroth beehive, you’ll need to purchase one. You can find our available guide on the best honey extractors for sale here. Simply put, a beehive tool is a necessary tool that every beekeeper needs. It will help you gain access to the beehive, allowing you to wedge it open. A bee feeder is simply a tool used to feed a colony of bees. The reason why we use a bee feeder is simple, you want for you bees to thrive, without having to go hungry and potentially have bees dying, and secondly, we don’t want for the bees to be too hungry where they’re consuming large amounts of honey, because we want some of that… Although let’s not be greedy now. There are a few different types of bee feeders, and you can find out guide on everything about bee feeders here. A bee smoker is a device used to by beekeepers to insert smoke into the beehive. This smoke acts as a harmless agent to help relax the bees, to allow for you to enter the hive without frightening or spooking them. Afterall, we want to keep the bees calm as we inspect, install or extract items from the hive. You can find more information about bee smokers in our guide, everything about bee smokers. 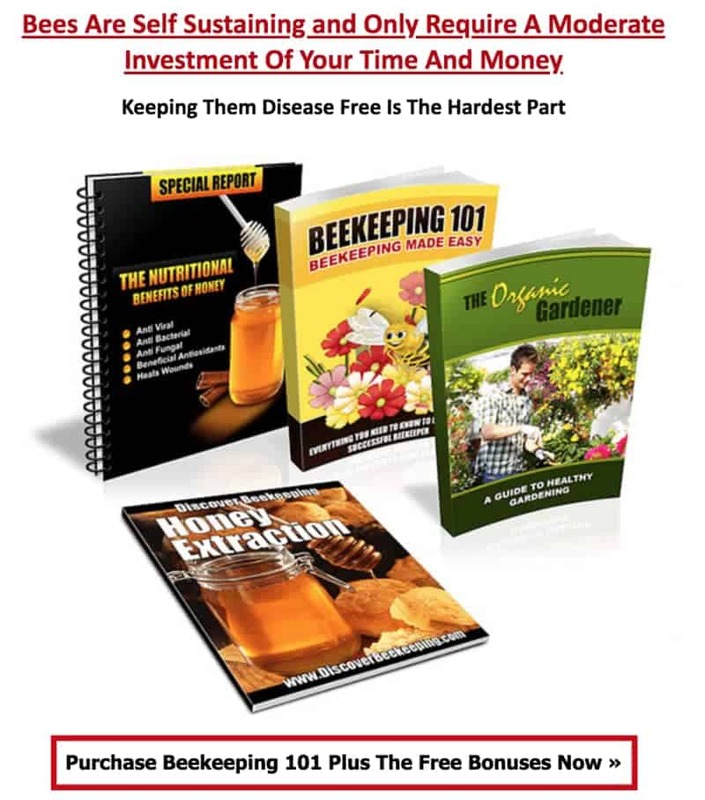 As mentioned, there are some non-essential items on the list that will help in your beekeeping journey. Although, these are not essential, so only buy these as and when you either deem that they would be useful, and you can afford to purchase them. 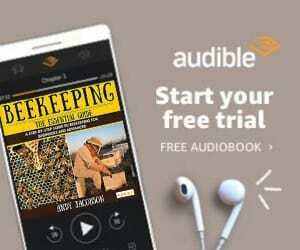 Ok, so let’s backtrack for a moment, you’ve learned some more about beekeeping with our recommended Ebook (& bonuses), sorted out any potential legal requirements and talked to your neighbours about your plans to start a beekeeping business, and they’ve said ok (in exchange for 1 jar of honey per season). After purchasing the equipment, all that you have left is to purchase honey bees, but where can you get honey bees from? And what kind of bees are best for your local area, with different types being more suited for different geographies and temperatures. Well, the best place to go for this advice is your local beekeeping association, since there will be tens and potentially hundreds of local beekeepers who will have advice for you in this department. Not only this, but some of these beekeepers may have colonies that they want to part with, due to the fact they could have too many bees. Therefore, not only can you get advice here, but you may find a seller of bees. 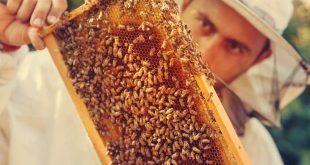 We hope that this article has been useful in helping you see all of the elements of how to start a bee farm business. If you have any further questions, please leave them in the comments section below and we’ll do our very best to reply. There’s also a fantastic resource for further reading here, supplied by the University of California. 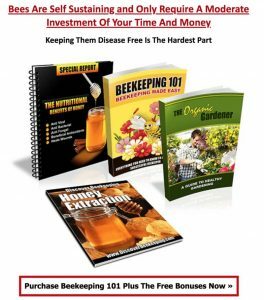 Discover how you can start your own Bee Farm Business Today! Our article goes into depth about the aspects of starting a bee farm. Read the Ultimate Guide!